Find a vacation home to rent in Marcillac-Saint-Quentin from our list of vacation rental properties. Campaya has over 4 vacation homes available in Marcillac-Saint-Quentin, which give you the possibility to locate a unique accommodation in Marcillac-Saint-Quentin which completes your check-list in search for the perfect self catering vacation apartments in Marcillac-Saint-Quentin or vacation villas in Marcillac-Saint-Quentin. Here is a charming holiday apartment for a getaway in Dordogne. 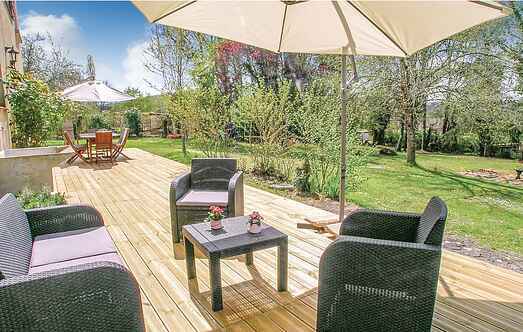 Located 4km away from Sarlat, it awaits you on the ground floor of the house of the owners friendly and discreet.